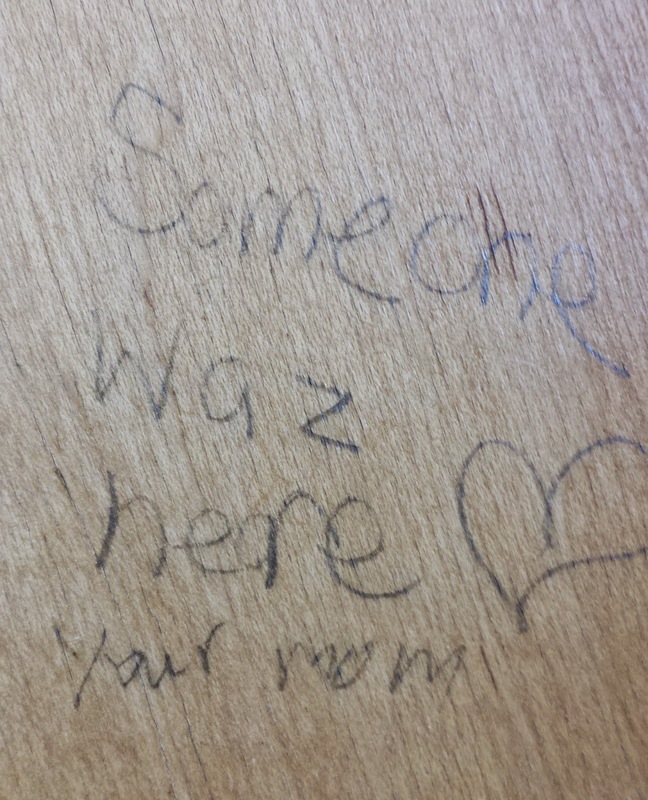 Apparently my mom came to the library. She didn't even say hello! 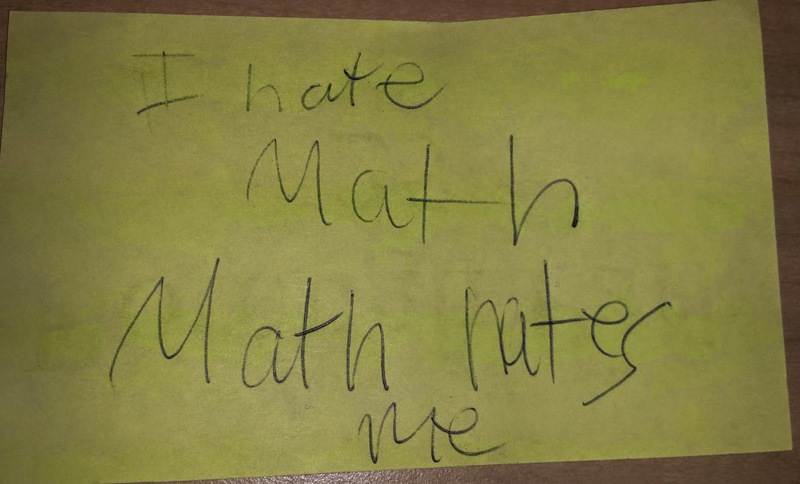 A kid wrote this in frustration while I was helping her with her homework. I completely understand the sentiment, kid.